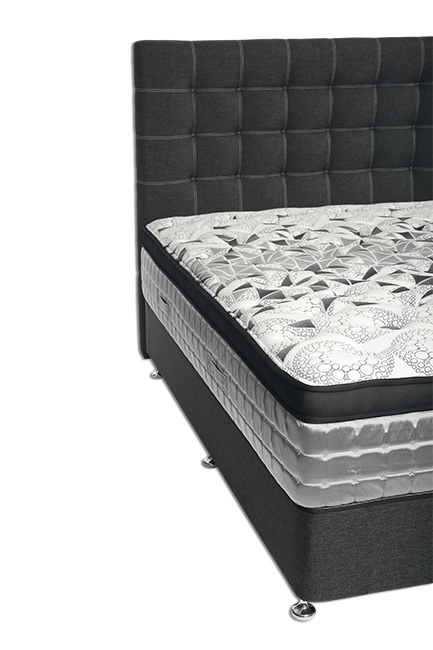 Exceptionally comfortable, uninterrupted and tailor-made sleep is made possible only with extra features on your mattress. Hip & Lumbar Premium 7+7 range is created with the unique 7 Zone Pocket Spring and contouring Micro pocket springs providing exceptional support and enhanced air circulation. LiquidGEL, LatexGEL, Quiltec and Tencel fabric combine to offer a luxurious product with aspirations to provide additional benefits for you. You are assured of an uninterrupted and comfortable sleep. Technology have been used to reduce pressure and gives perfect support to body.